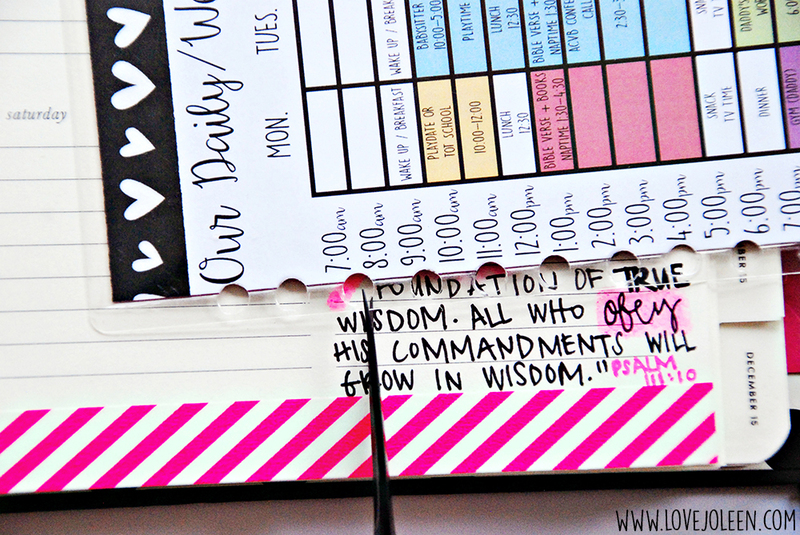 Once we finalized our new schedule, I wanted to put it somewhere where I could see it every day, without having to constantly re-write it. I printed one copy and laminated it for Benjamin's Tot School board in his room. 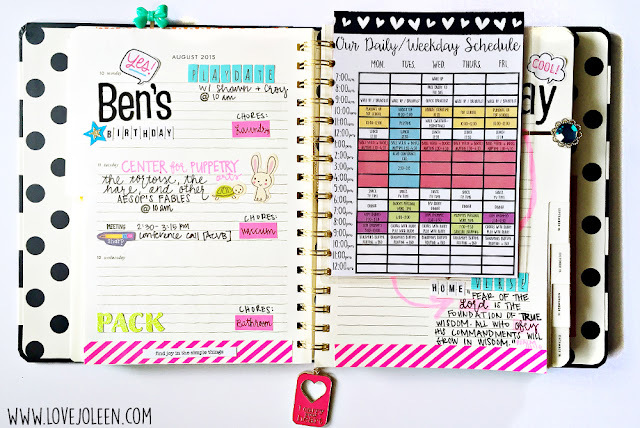 I decided to shrink my copy down to use it for a planner dashboard and thought I would share a little tutorial with you! 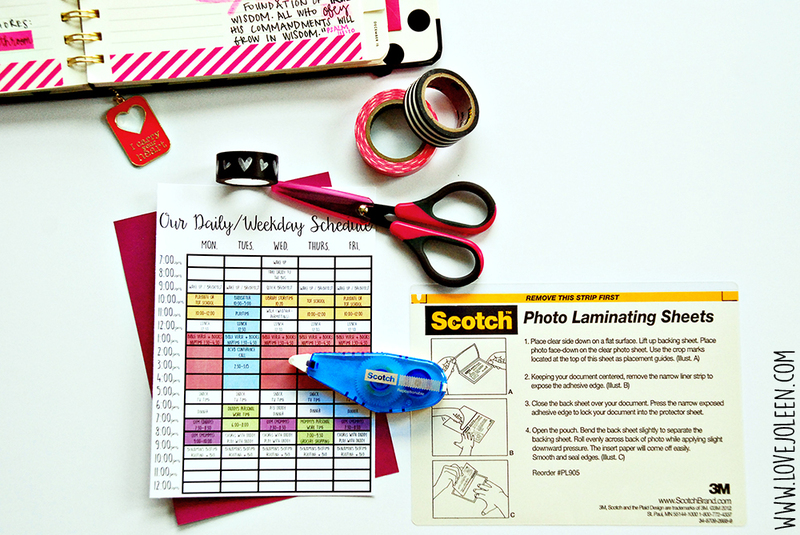 Scotch™ Self-Sealing Laminating Pouches 5"x7"
Cut your schedule and cardstock down to 5"x7". Use the Scotch® Craft Adhesive Dot Roller to adhere the two pieces together. Decorate the top of your schedule with one strip of Scotch® Expressions Tape. 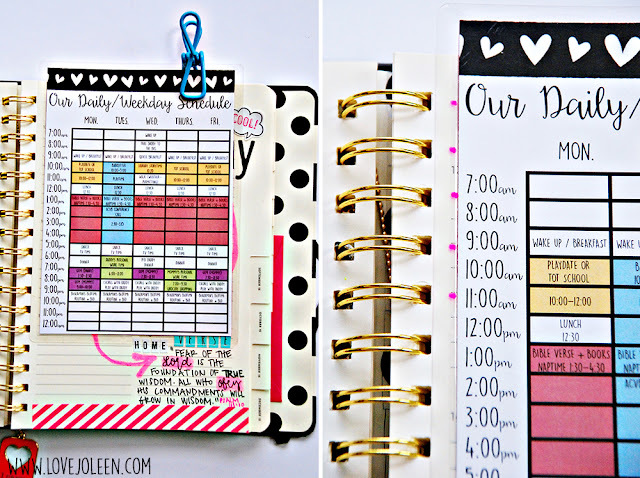 Use a Scotch™ Self-Sealing Laminating Pouches 5"x7" to laminate the schedule and cardstock together. It's so quick, easy, and professional looking! Line the laminated piece up with your binder holes. You want to make sure that the bottom lands between holes so that it can move easily. I started mine higher so that I could use the decorated top to find my place in the binder quickly. 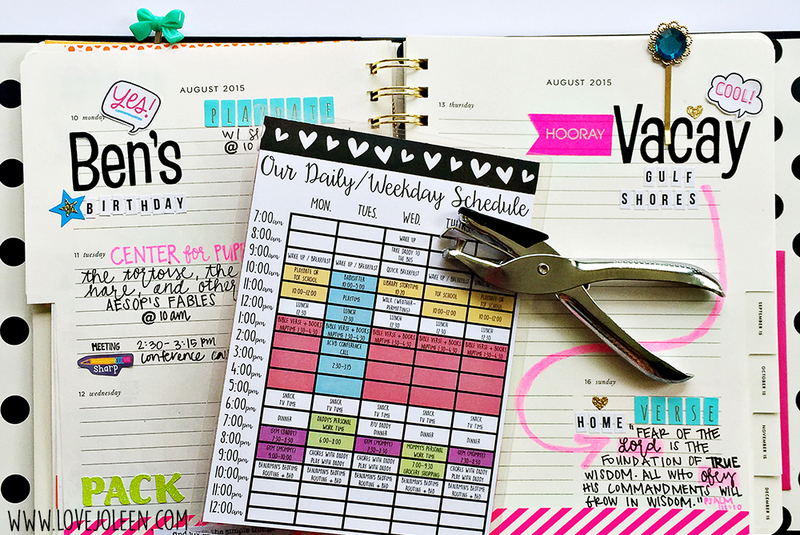 Use a binder or chip clip to hold the schedule in place (or your hand if you don't have either!) and mark where each of the holes need to be. I used a paint pen that wouldn't smear. Make sure your holes aren't too close to the edge. 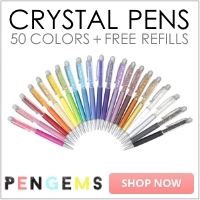 Ideally, mine would have been a tad further in but I didn't want to punch into any of the text. This is the only part of this project that you might have to put some umph into it! The laminating pouch is sturdy on it's own, so you don't have to use cardstock, but if you do, just know that it's going to be harder to punch through. I literally used an oven mit to protect my hand. Ha! Once you've punched all your holes, go back and snip from the edge to the center of each hole. Then you'll be able to pop it right into your spiral bound agenda! 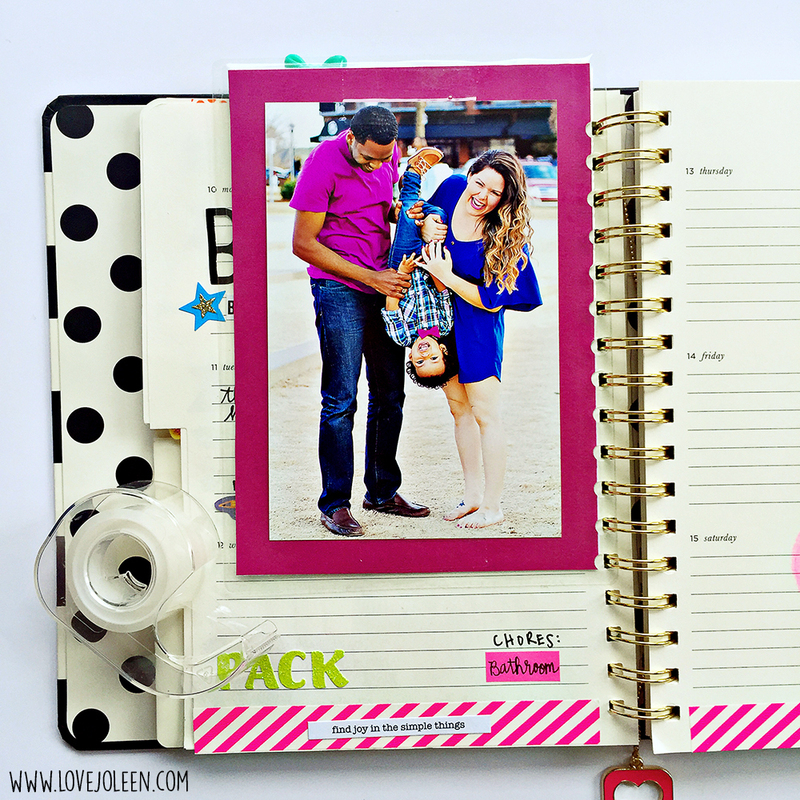 On the back side, use your Scotch® Transparent Tape ¾ in x 250in to adhere your favorite photo, quote, or reminder to your dashboard. 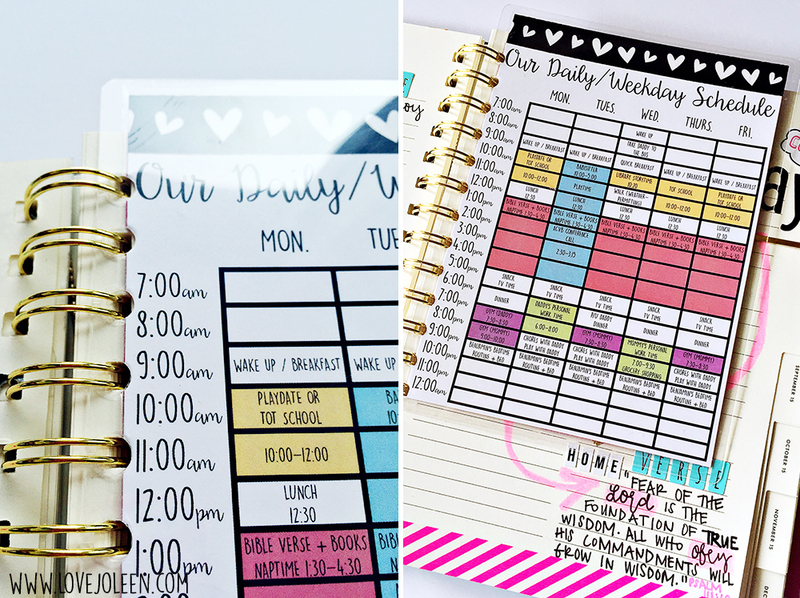 The clear tape is perfect for mounting onto the lamination without covering anything up, and it's easy to peel off when you want to change it up! I created this blank schedule for you to print and fill in yourself. It's available in 8.5"x11" and 5"x7". Enjoy! 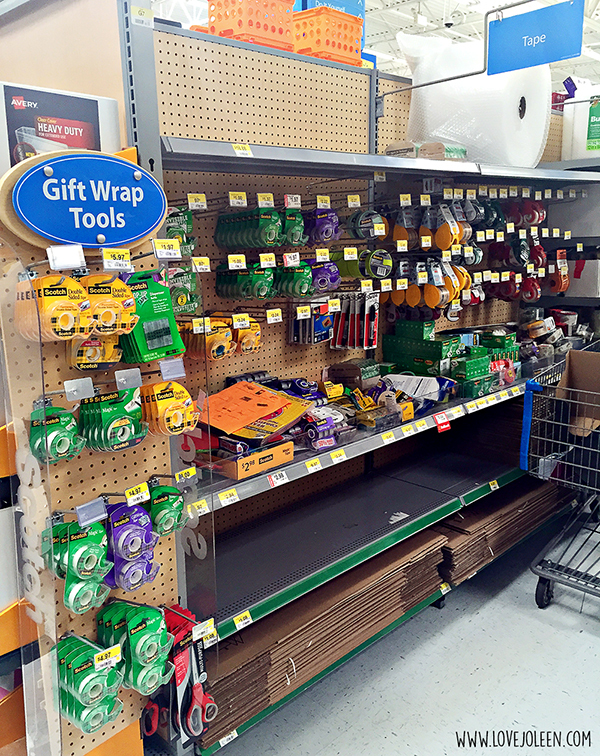 You can find the Scotch® Transparent Tape and other Scotch® Brand products that I used in this post at Walmart, in the stationary and seasonal sections. There is currently a Back to School display in the front of the store and these items can usually be found in both sections. 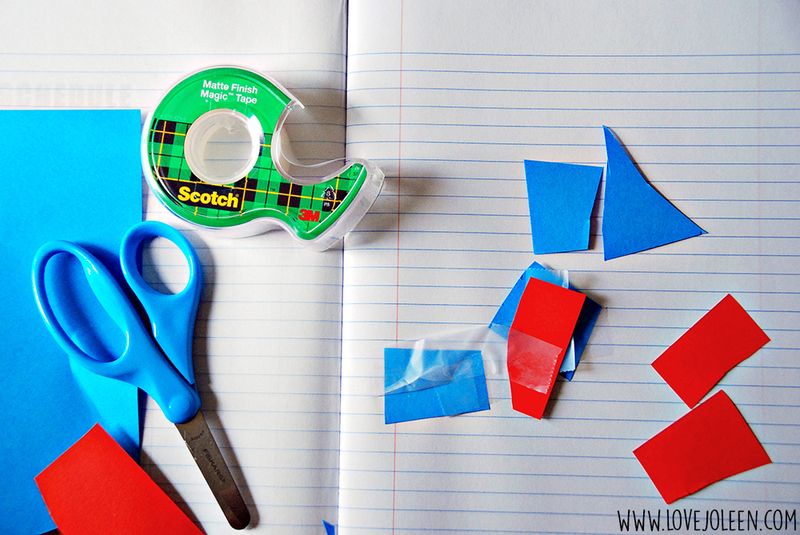 While you're there be sure to pick up some Scotch® Magic™ Tape .75x500" and other fun supplies for this next activity! You may remember Benjamin's Tot School art journal from last year. It's one of our favorite activities and this year he gets a shiny new one to fill! 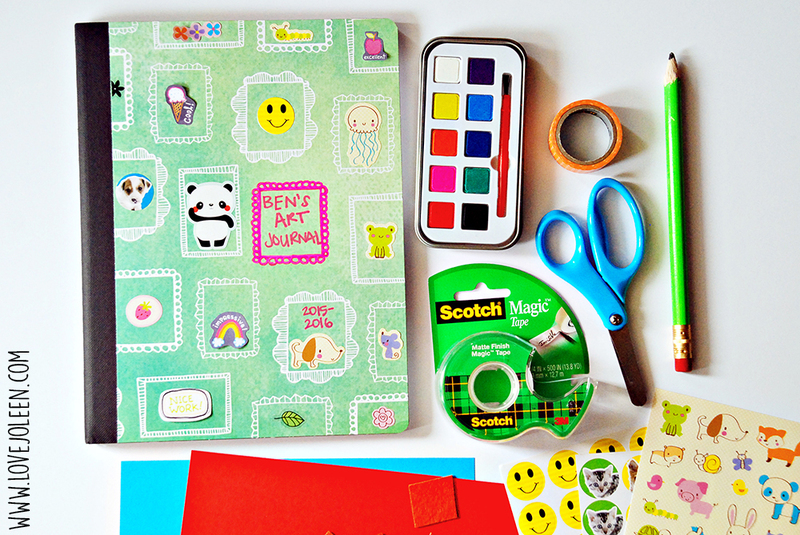 You can purchase a blank composition notebook and decorate it however you wish. While perusing the Back to School section, I found this adorable mini paint kit for just $1. Other supplies that are great for working in an art journal include: scissors, construction paper, stickers, paint, bingo daubers, writing utensils (pencils, pens, markers, crayons, colored pencils, etc. ), and more. Really, anything you can think of! 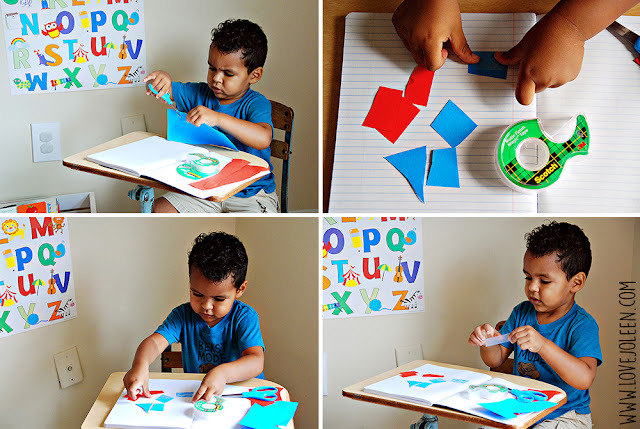 Simply allow your child to cut the colored paper freely. This is practice, not a science. At Benjamin's age (2.5) it's not necessary to cut any particular shape, but if you have an older child you might challenge them to practice doing that. 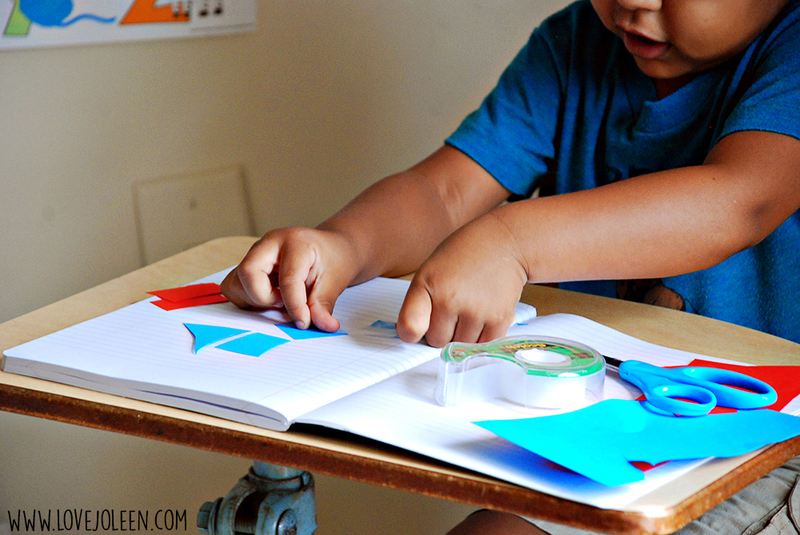 Once your child is "done" cutting pieces, it's time to tape them to the page. 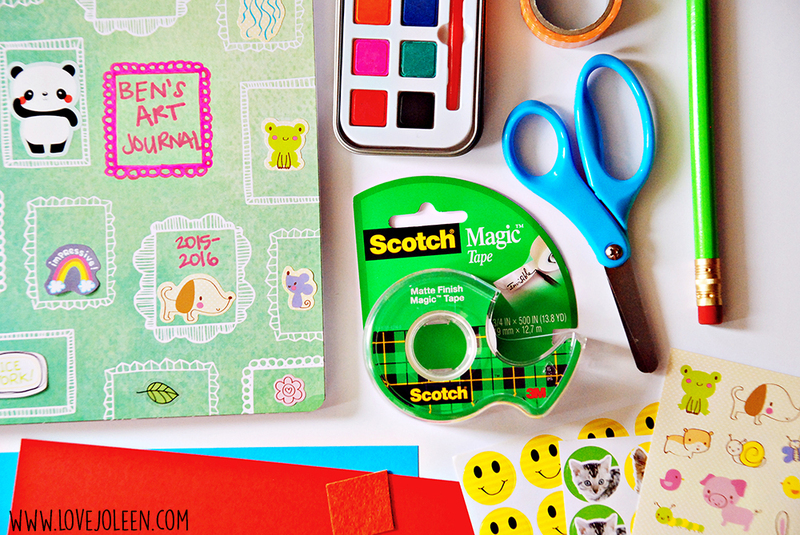 Sometimes Benjamin practices with glue and he loves using up my Scotch® Expressions Tape *cringe face* (Haha!). For this activity, I had him using the Scotch® Magic™ Tape .75x500". It was his first time using it and in the beginning he wanted to use his scissors to cut pieces. Once he learned how easily he could tear them on the edge of the tape dispenser, he was hooked! I liked him using the matte tape because it's easier for his eyes to see and less frustrating if he wants to move a piece around on the page. As he gets a little older and his skill develops, I will teach him how to make loops and keep the tape on the back end of his colored paper. 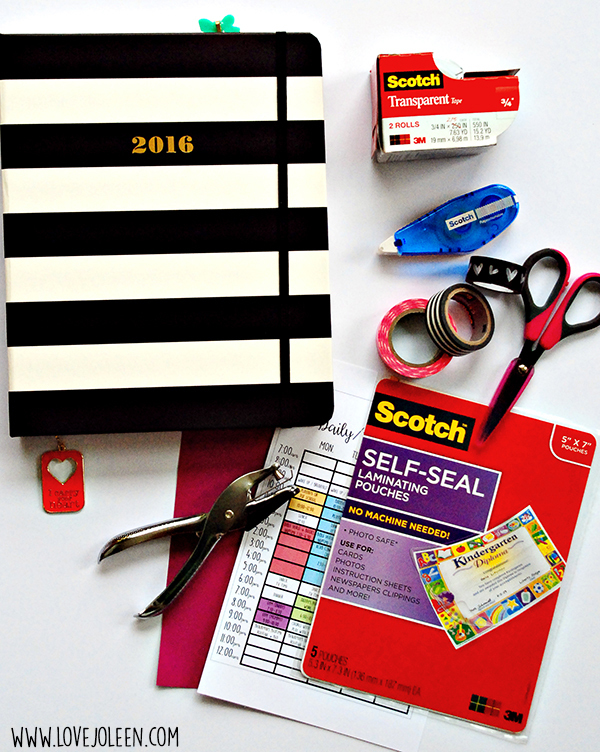 I hope you've enjoyed these activities for using Scotch® Brand products to get ready for Back To School! What project(s) are you planning to use them for?